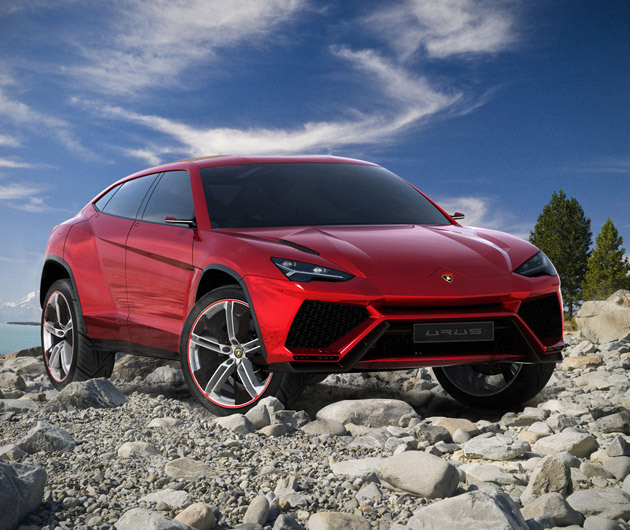 In case you've gotten tired of using your cramped Lamborghini to drop the kids off at school and pick up some milk, there is now the Lamborghini Urus, the first Lamborghini SUV. It actually takes all of the perfection of the 584 horsepower V10 and adds a lot of interior space and some serious wheels. The Urus: when you're done being Mr. Mom.